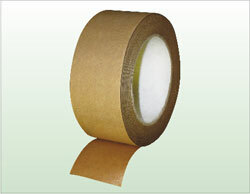 Kraft Flatback Tape is 7mil brown color kraft flatback paper coated with rubber adhesive. It has good backing strength and is resistant to moist conditions. It complies with Postal Regulation for Uninsured Packages. 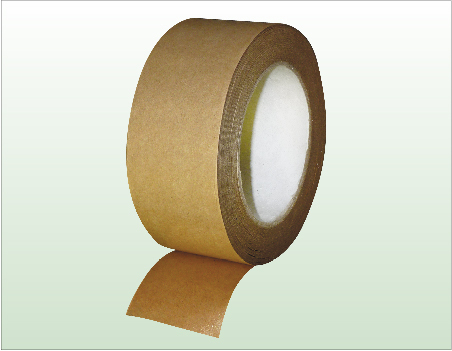 This tape is not repulpable and designed to use for splicing linear boards, bundling, holding, packaging, silk screening, picture framing, beaming, splicing, tabbing and core starting application.